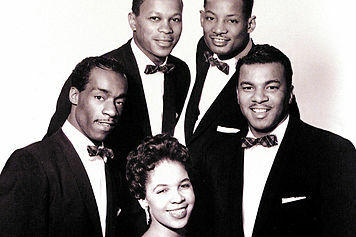 After producer and songwriter Buck Ram got a hold of a group, he performed a certain magic. 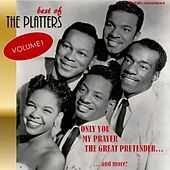 It worked with the Penguins and it worked with the Platters. 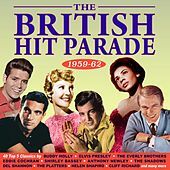 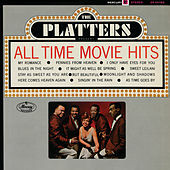 Ram transformed the Platters from a run-of-the-mill Doo-Wop group to one of the best-known and most-loved Oldies groups around. 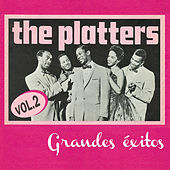 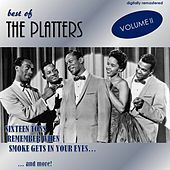 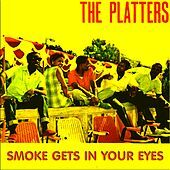 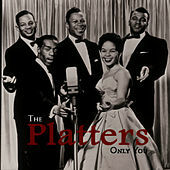 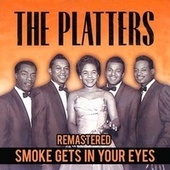 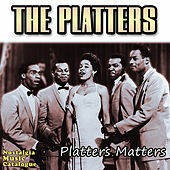 Aside from recording some of the most classic, spine-tingling makeout music ever, the Platters earned the distinction of being the first black group to have a No. 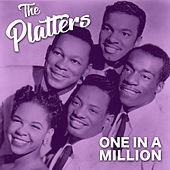 1 hit on the (usually all-white) pop charts. 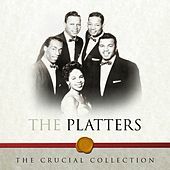 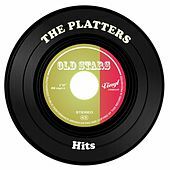 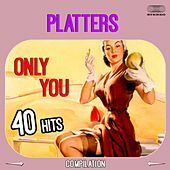 Many disc jockeys, club owners, and listeners thought the Platters were white, as the group provided the soundtrack for generations of awkward teens' first sweaty-palmed, clumsy slow dance. 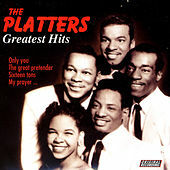 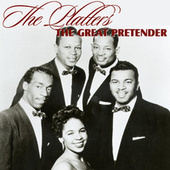 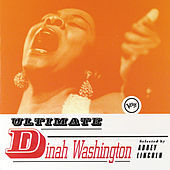 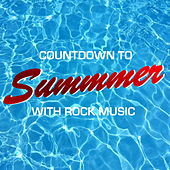 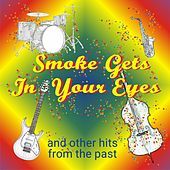 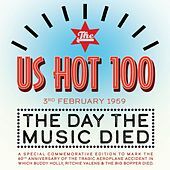 Although "Great Pretender" and "Only You" are the most instantly recognizable Platters hits, the velvet throat of Tony Williams led the Platters to a number of Top-40 hits through the early part of the '60s.